SAFE & EFFECTIVE ONLINE PILATES WORKOUTS TO CARRY YOU THROUGH YOUR ENTIRE PREGNANCY. 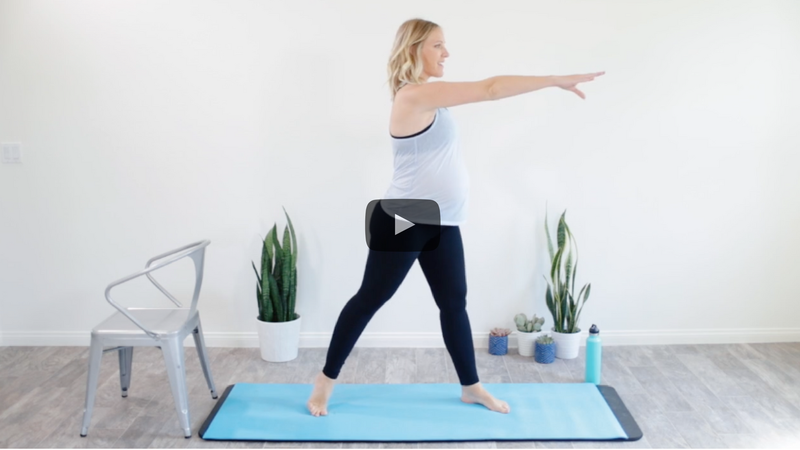 If you’re pregnant and looking for a safe, effective, and realistic at-home Pilates routine, you’re in the right place. Having been pregnant, and working with a long list of prenatal clients – I understand the challenges you might be facing. Are you low on energy and motivation? Or, perhaps you know exercise is important during pregnancy, but you’re struggling to find the time to fit it in? Or, maybe you want to exercise, but you’re not sure what’s safe vs. unsafe and don’t know where to start? Neglecting exercise during pregnancy can contribute to increased back pain, unnecessary weight gain, aches & pains, lower energy, an increased risk for depression, and a more challenging experience overall. …and that’s exactly why I created this program. …how good it would feel to maintain a regular and enjoyable workout routine throughout your entire 9 months. …how you’d feel knowing that you’re making healthy choices for your body and your baby, and setting yourself up for success both during AND after this pregnancy. You feel strong, healthy, confident, energized, and proud of the way you’re taking care of your body and baby. It would be worth purchasing. But, you don’t just get that. A video guide to help you feel empowered and confident in how you’re caring for your body and baby throughout this pregnancy. A bundle of healthy snack ideas to nourish your body and support your workouts. 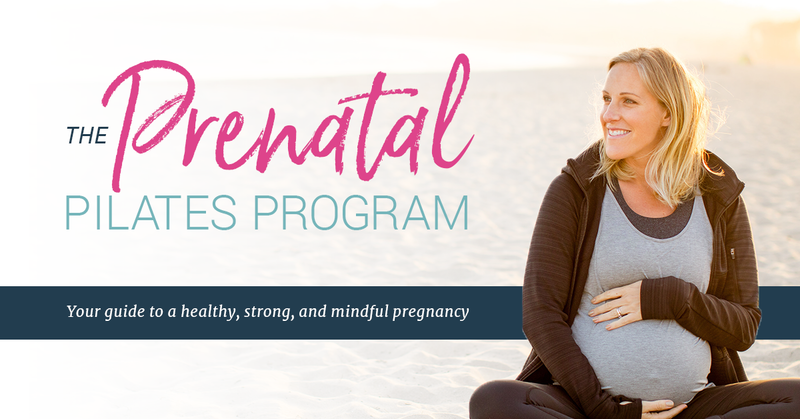 This program teaches you how to listen to your body and adapt movements to your own needs so that you can thrive from the first trimester through the third trimester. You don’t need to spend hours in the gym, exhausting your body to stay fit during pregnancy. These quick & efficient at-home Pilates workouts will save you time and make it EASIER for you to keep up with your routine during this unique season. IN JUST 20 MINUTES OR LESS YOU’LL BUILD STRENGTH, REDUCE STRESS, AND INCREASE YOUR ENERGY. This small investment in your health, can pay off in major ways down the road. Are you ready to feel strong, healthy, and empowered with a plan? Robin Long is a Pilates instructor and the creator of The Balanced Life, a website dedicated to helping women love their bodies. She provides online workouts, programs, and resources for busy women who are seeking balance in all areas of their life. You’ll never hear Robin promoting fad diets, costly supplements, or any other gimmicks. She keeps it balanced, keeps it real, and keeps it fun. Robin is a mom of 4 little ones and is passionate about helping women take care of themselves in the midst of their busy lives.